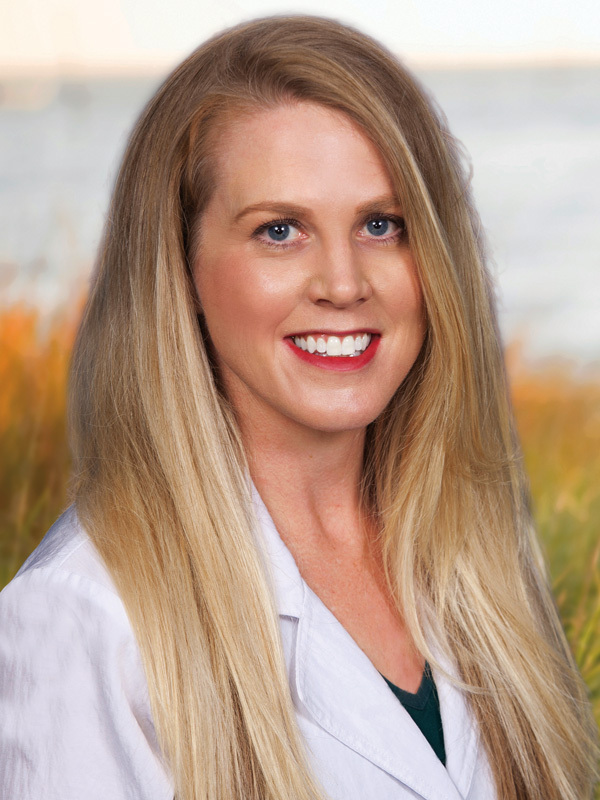 Bienville Orthopaedic Specialists is pleased to welcome Megan Davis, BSN, MSN, CFNP. She is a board certified Nurse Practitioner and will work in collaboration with Dr. Yekaterina Karpitskaya to provide comprehensive orthopaedic care for adults and adolescents. Megan earned her Bachelor of Science degree in Nursing from William Carey University and her Master of Science degree in Family Nurse Practitioner studies from the University of South Mississippi. A native of the Mississippi Gulf Coast, Megan has one son and enjoys training and competing as an endurance athlete. Racing alongside Dr. Karpitskaya for 8 years, she’s a three time Boston Marathon Qualifier and one time Ironman.